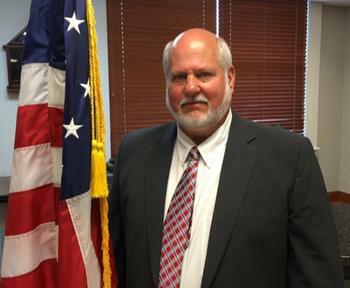 Mr. Keith Lillis is serving his fifth term as District 1 Supervisor. He served as District 5 Supervisor in 1992. Mr. Lillis, is a graduate of Neshoba Central High School and attended East Central and played football for the Warriors. Keith is married to the former Marsha Howle of Union, an East Central Junior College graduate. They have two sons: Brock and Brian, also graduates of East Central Community College. Keith and Marsha now have Seven (7) grandchildren.